He co-founded two food companies (including Blencor, LLC. ), was the COO of Ultracongelados Virto S.A., a leading frozen food company from Spain and he’s done business globally for over 20 years. 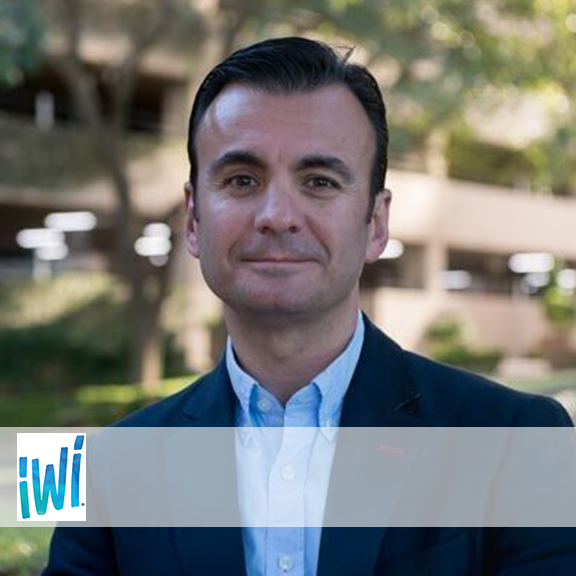 He serves as Vice President of the Spain-Texas Chamber of Commerce, as Board Member of GOED (Global Organization for EPA and DHA Omega-3s) and as Director- Board Member in several industry related, and nonprofit organizations. Miguel holds a 2014 – 2018 YPO Harvard Business School President´s Program, an MBA from Universidad Pontificia Comillas (ICADE), a Master of Global Logistics from ICIL, a Master of Finance from ESIC and Bachelor’s in Business Administration from the Universidad Pública de Navarra.